Nemanja Vidic has revealed the toughest player he has ever had to face during his time at Manchester United, and surprisingly, the Serbian did not pick Fernando Torres. The 34-year-old made 211 appearances for the Red Devils throughout his 8-year stint at Old Trafford, and cemented his name as one of the Premier League’s greatest ever defenders. His partnership with Rio Ferdinand was resolute to say the least, but he did have some tough games, and has revealed to FourFourTwo the very best players he had to face in England’s top flight. “People say: ‘You had a difficult game against Torres’, but it was just the one game. “I went to head the ball but changed my mind and tried to pass to Edwin [van der Sar]. I misjudged the distance and Torres scored. 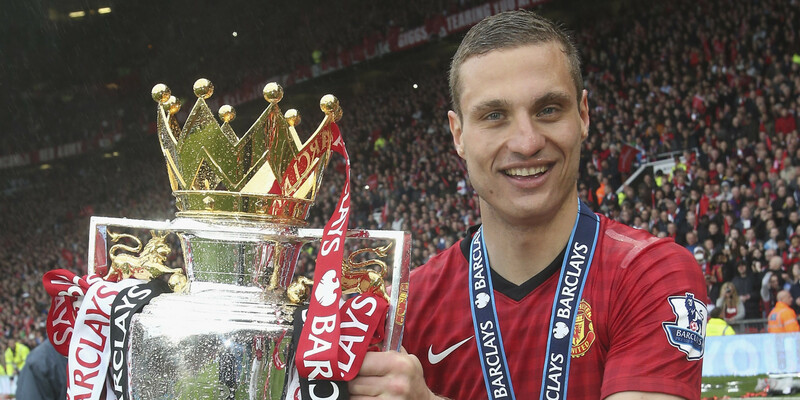 Vidic moved to Internazionale in 2014, and announced his retirement from football on 29 January 2016.